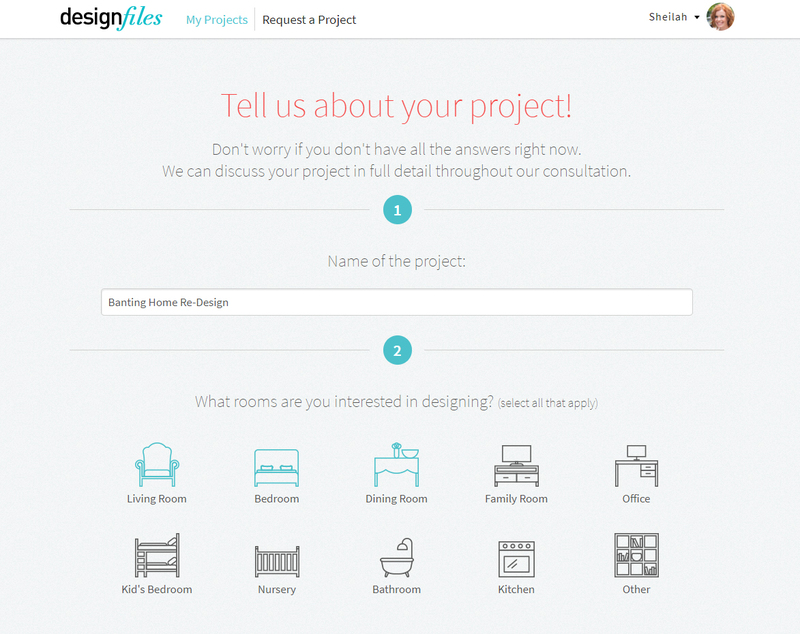 Looking for images or info? 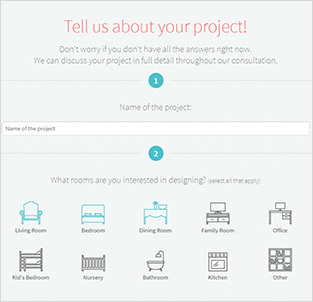 Our press kit should have what you need. 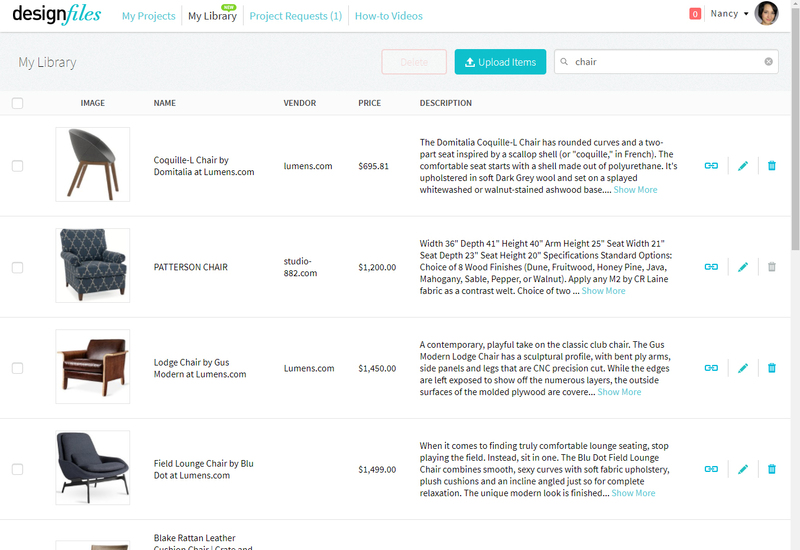 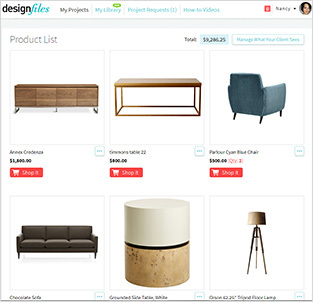 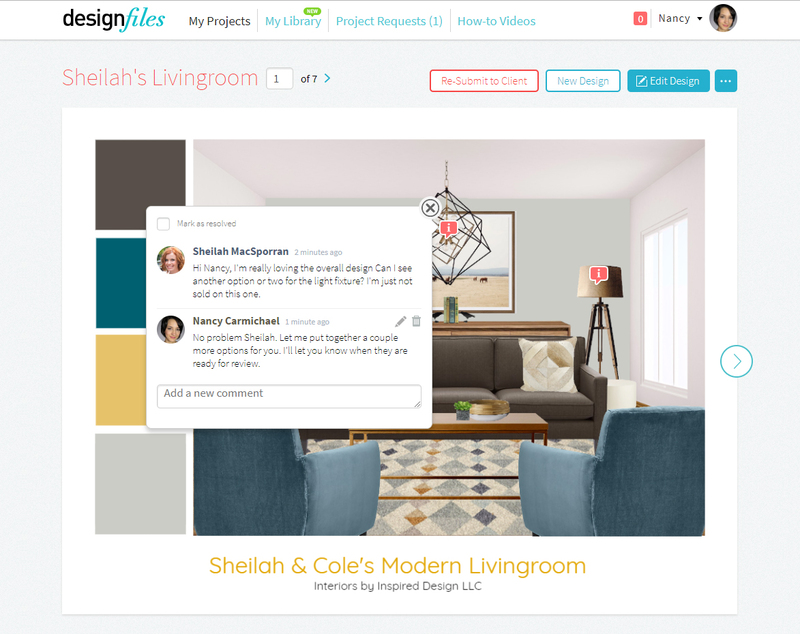 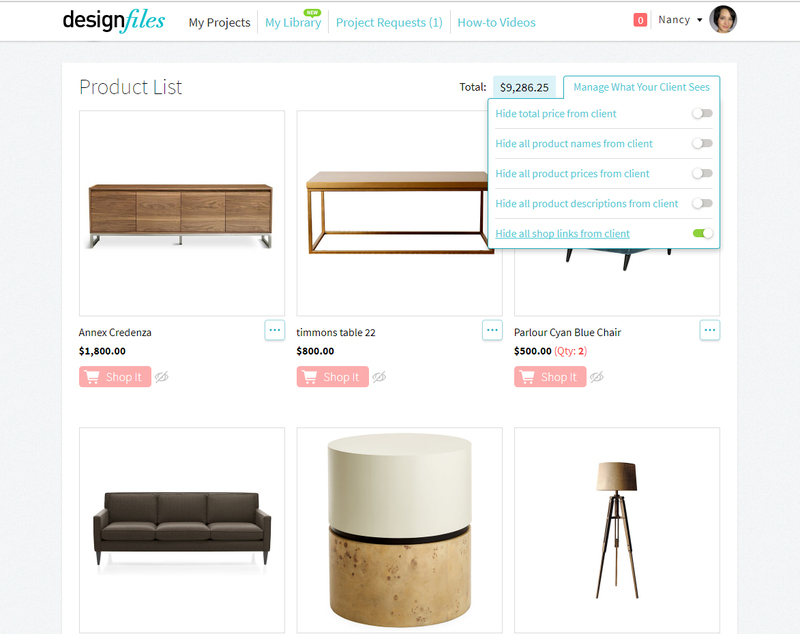 DesignFiles was built to provide interior designers with their own professional e-design platform branded to their business. 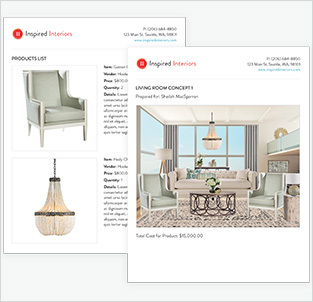 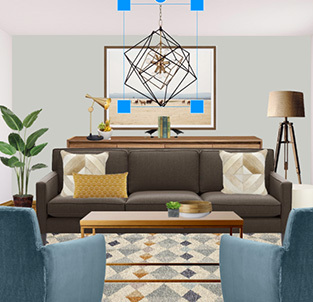 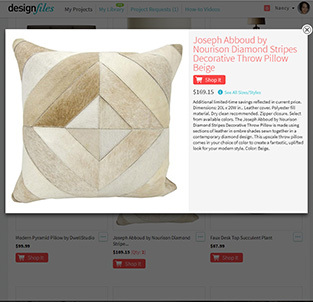 Using DesignFiles interior designers can source products, create digital designs, invite their clients in to discuss the looks, send out branded presentations and tear sheets and manage all of their client projects in one easy to use platform. 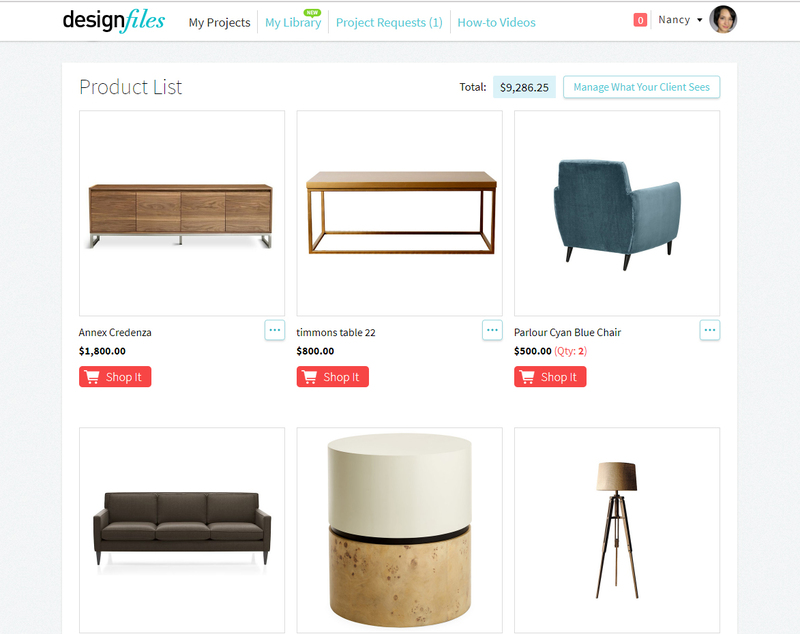 With e-design quickly becoming a popular option in the industry it is more important than ever that designers have the tools they need to tap into this lucrative online market. 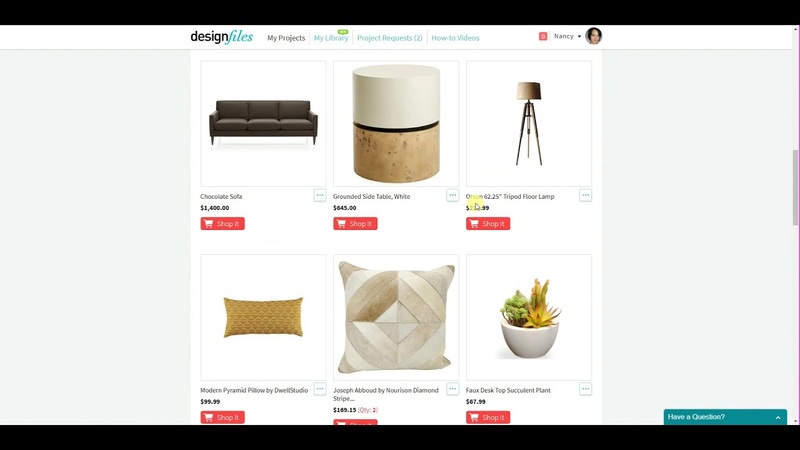 While crowd sourced e-design sites can be helpful to connect designers with potential clients, the downside is that designers are often bound to the rates and project terms set by these sites. 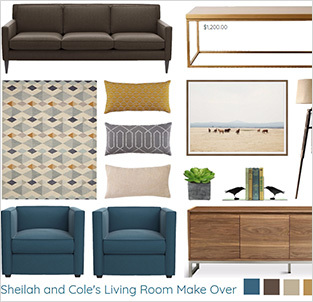 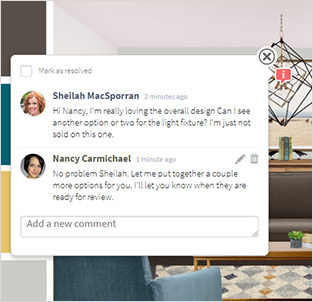 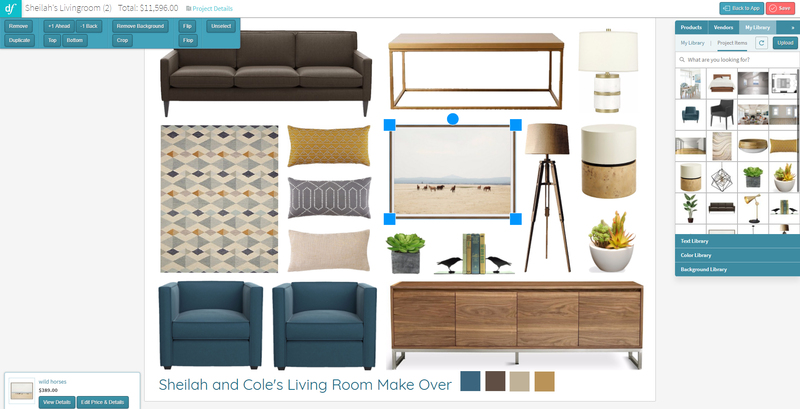 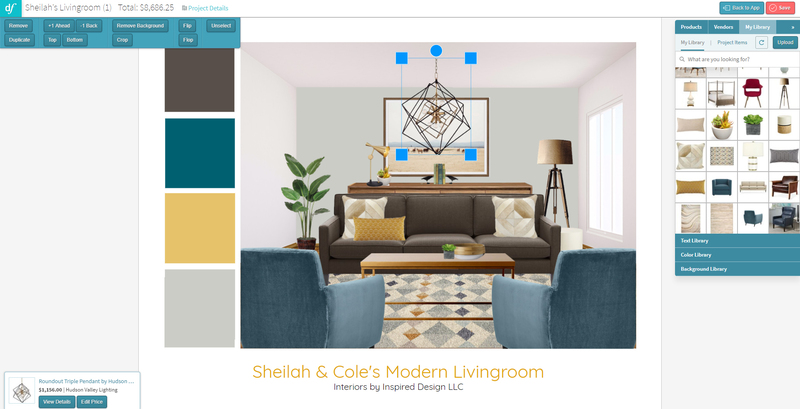 With DesignFiles interior designers can have their own e-design platform up and running in minutes and ready to accept clients. 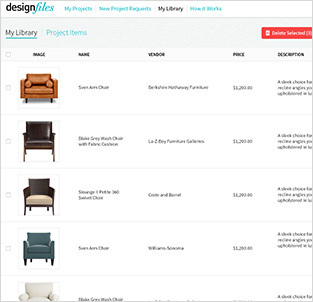 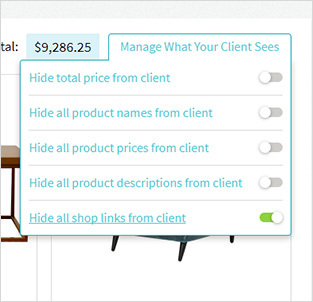 Designers set their own rates and project terms and keep 100% of their earnings. 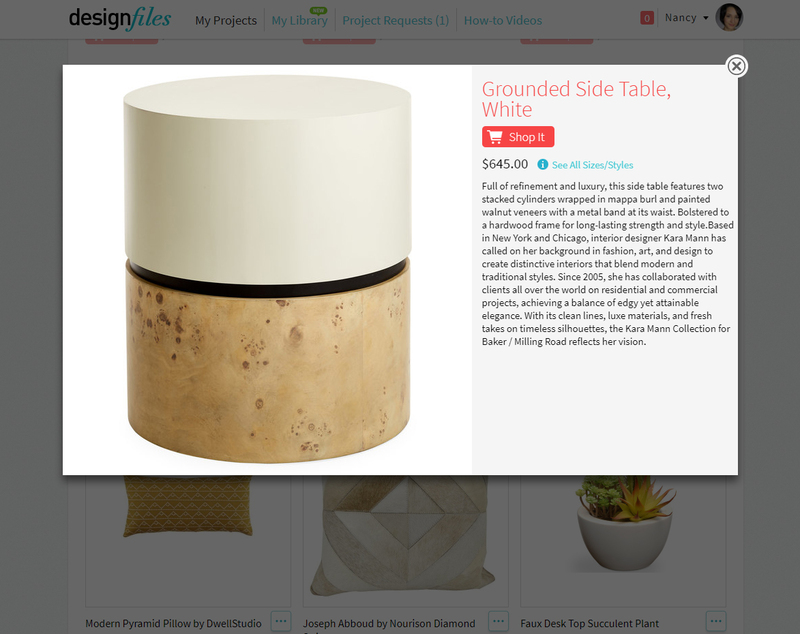 DesignFiles does not take a cut from the designer. 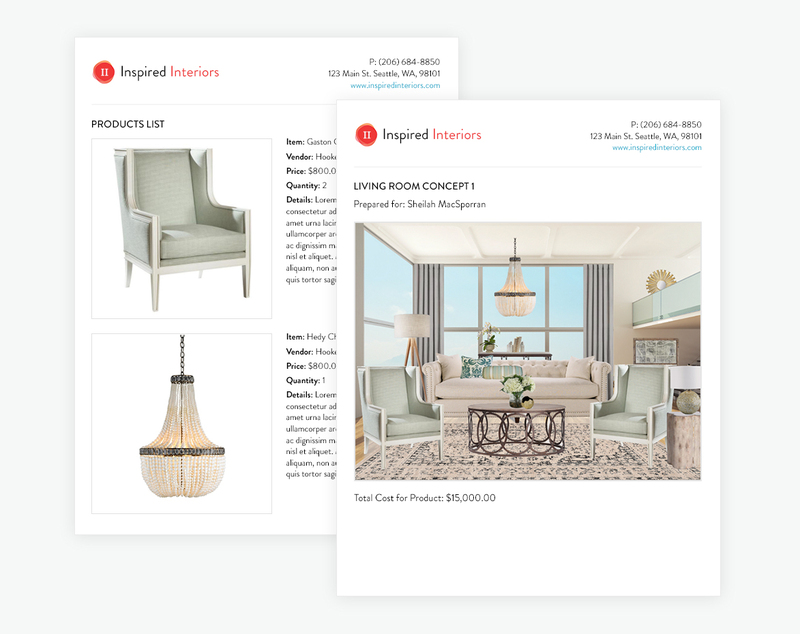 We're in the business of helping interior designers grow their business, so it's fair to say we have a lot riding on our member's success.